We held a Fly Fishing Seminar and Casting session on Feb. 23, 2014. A visiting experienced fly fisherman, Sven Cederberg shared some of his knowledge and expertise on fly fishing basics, tactics and fly casting. The seminar was held at Vista Mar Beach Resort located on Mactan Island in Cebu City. We had six people that attended and had a great time hearing from Sven and learning more about fly fishing. 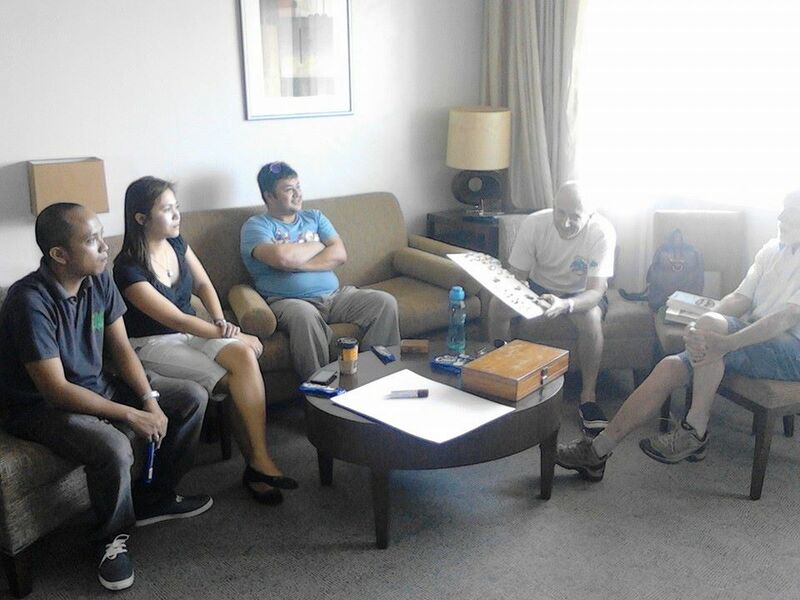 A shot of us during the casting session after the seminar. The seminar consisted of an introduction by Sven to who he is and where he fishes. He shared his experiences fishing both fresh and salt water in both Sweden and New Zealand. 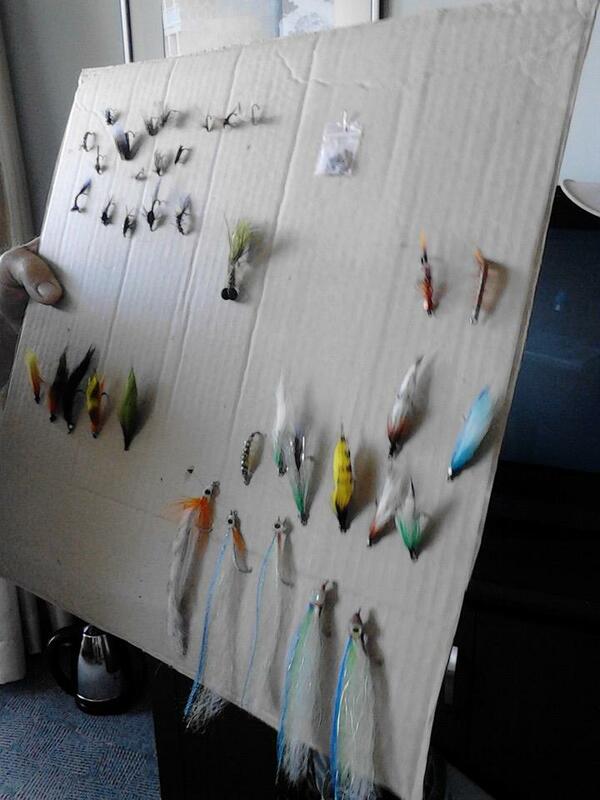 He then shared some of the basics of fly fishing and showed us some of his go to patterns for both fresh and salt water. Sven also showed us the Perfect Loop knot he uses for connecting his fly line to his leader. After the informative seminar we all headed to the jetties on the water to practice casting. We had a couple looks from some small barracuda but no fish landed. 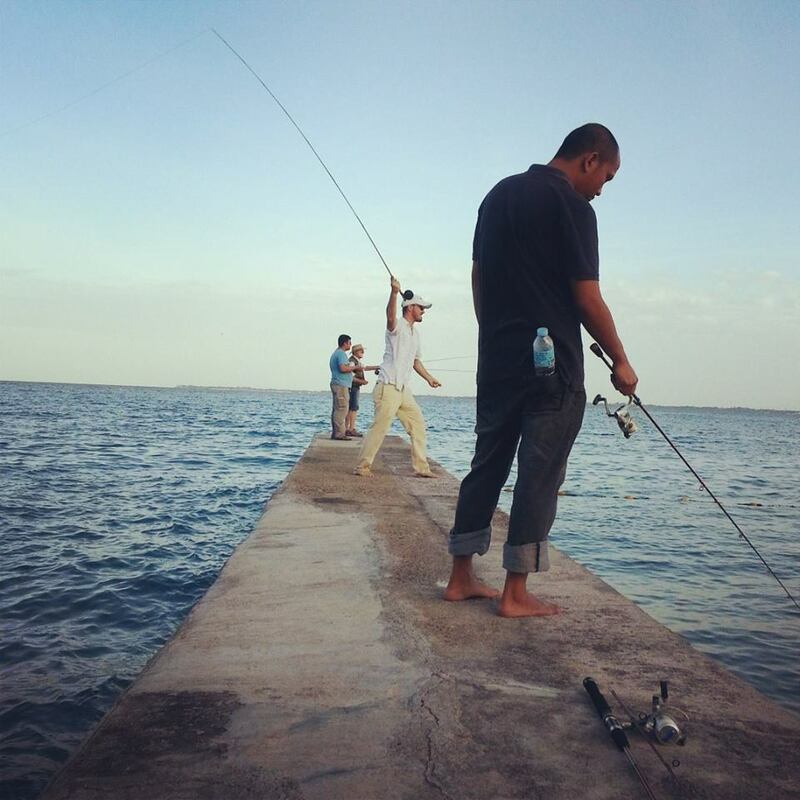 If you are visiting Cebu and would like to interact with local anglers as well as share your experience or expertise let us know. We would love to organize more seminars, training/fishing sessions or get togethers.